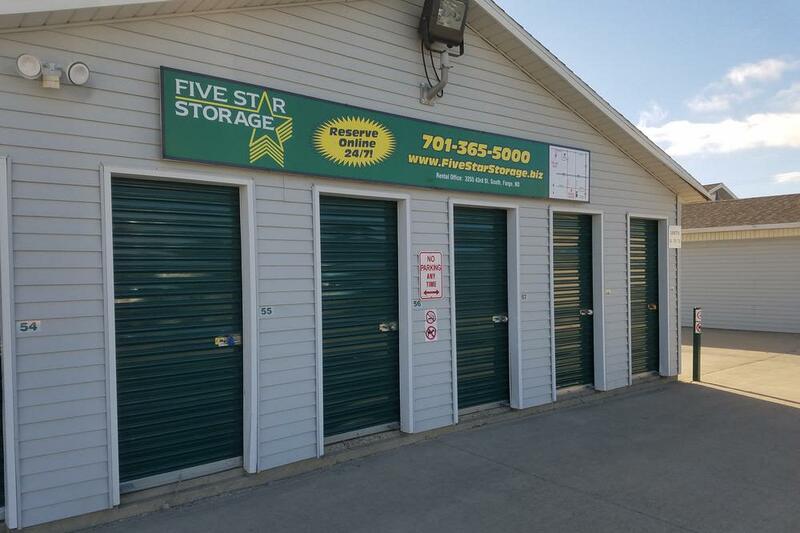 Take a moment to get acquainted with Five Star Storage. 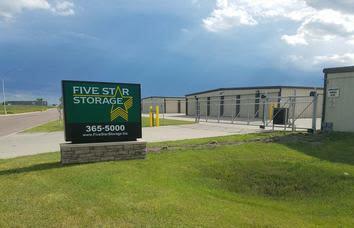 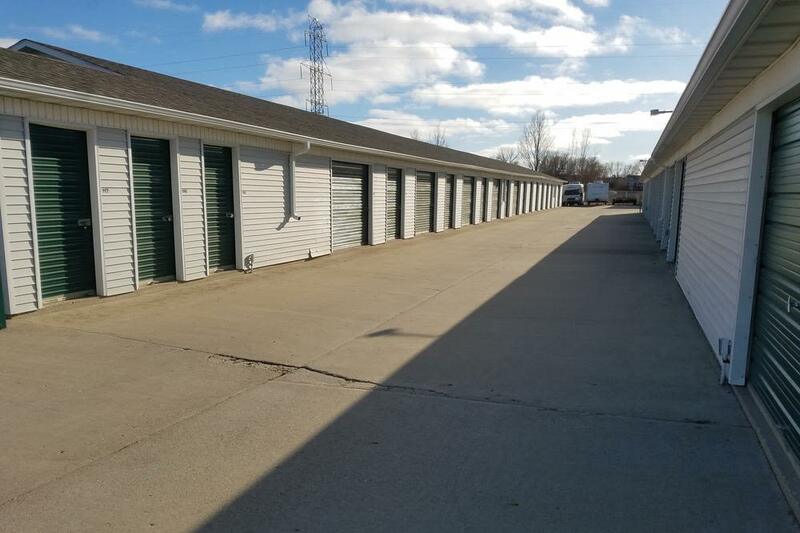 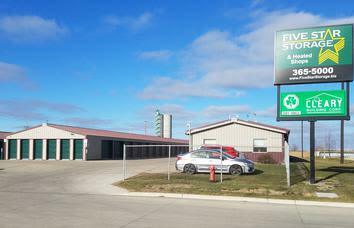 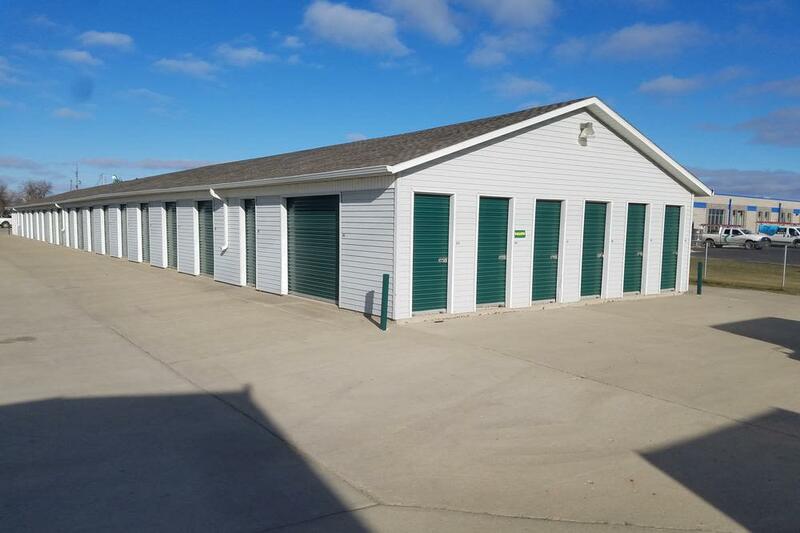 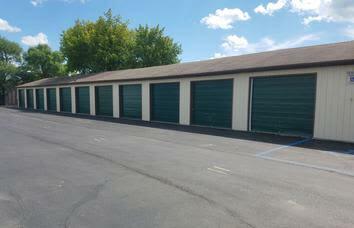 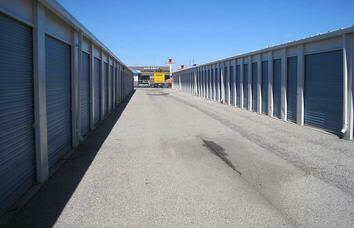 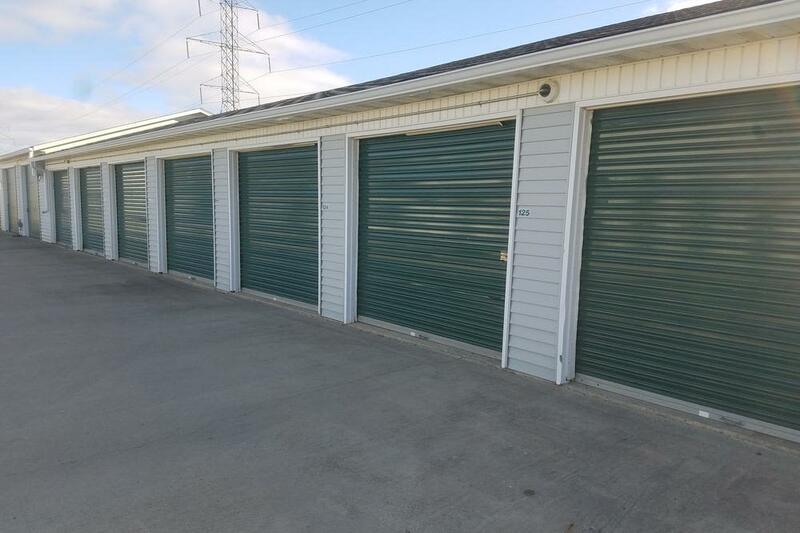 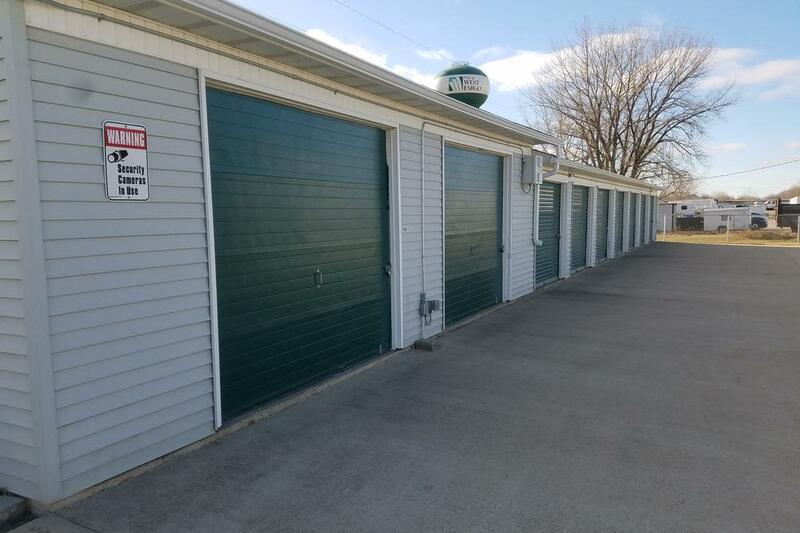 Our West Fargo, ND, self storage facility is the perfect place to store your belongings, both business and personal. 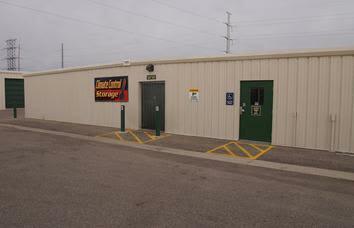 Enjoy the convenience of drive-up access and free trailer use with rental.